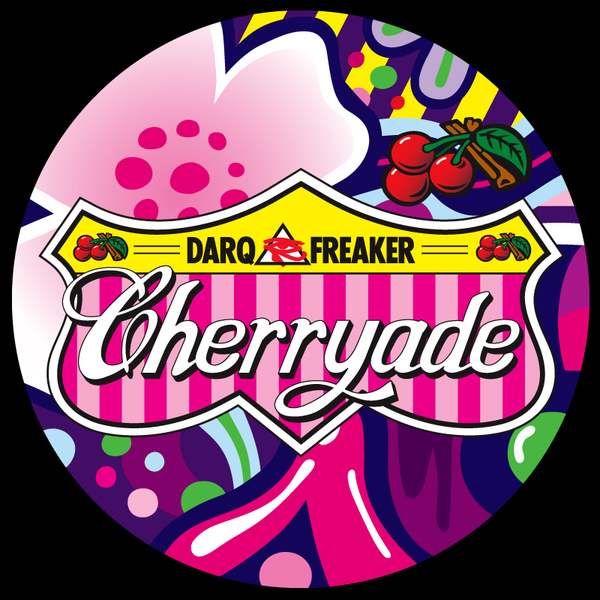 Third drop from Oil Gang, featuring the massive 'Cherryade' from 'Next Hype' producer, Darq E Freaker. 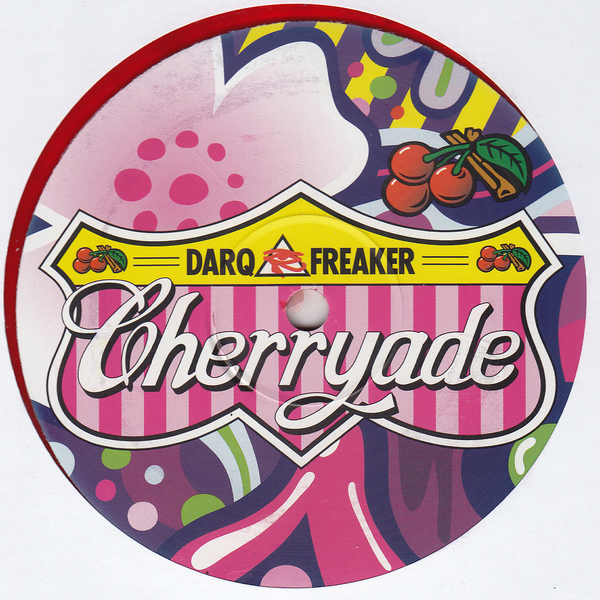 Basically, it's all about the A-side, romping hard for the DJs and MCs with his signature punching stabs recycled over burly, swaggering drums and serrated bass slashes. The flipside tracks are a bit gash, but we're not complaining when you've got that A-side. TIP!